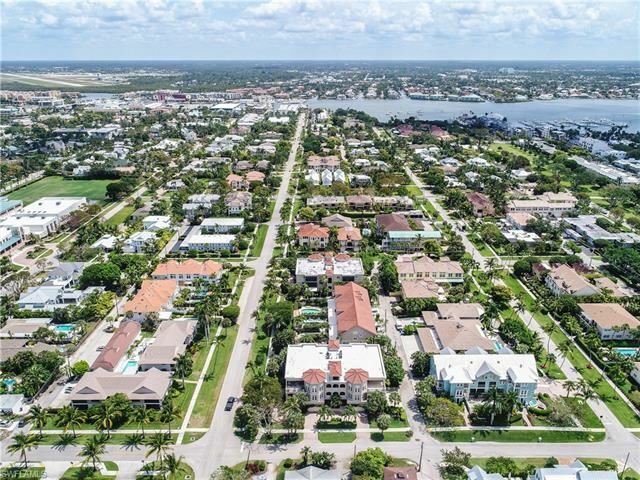 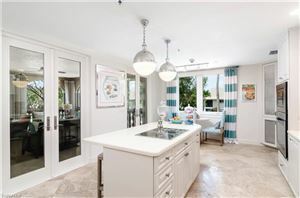 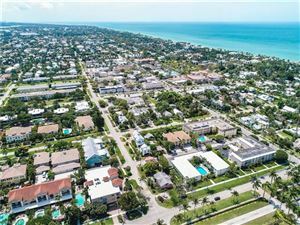 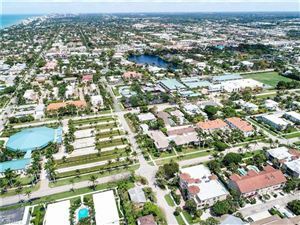 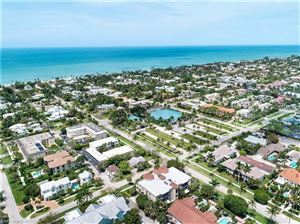 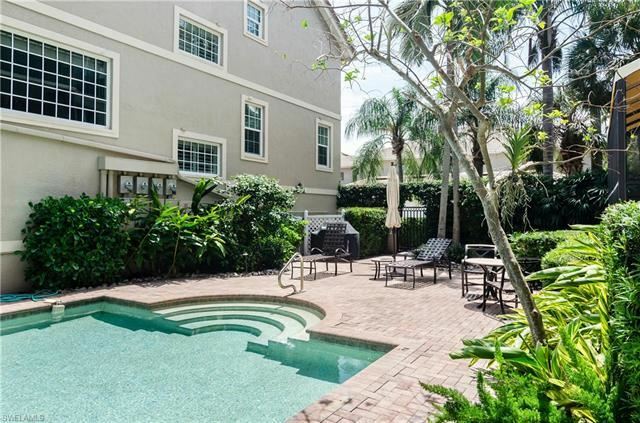 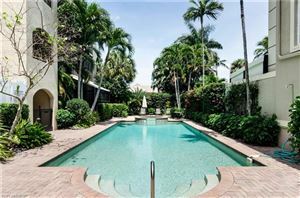 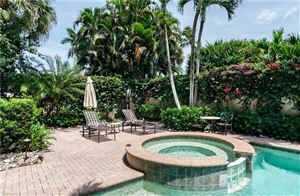 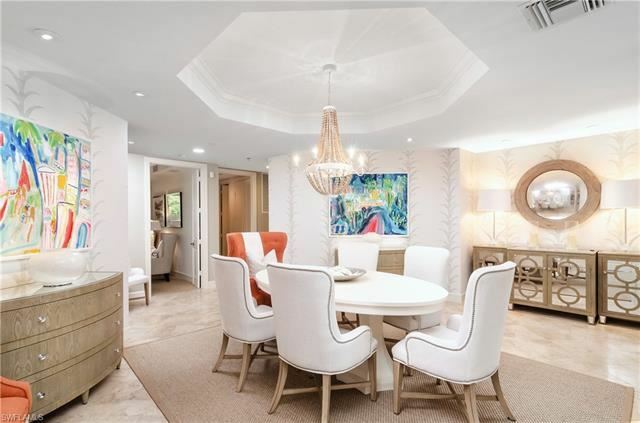 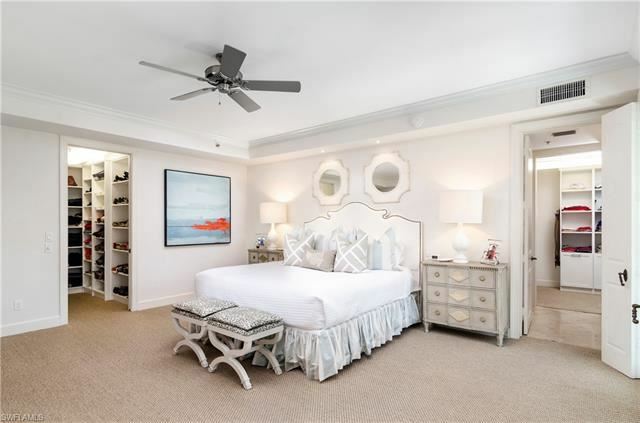 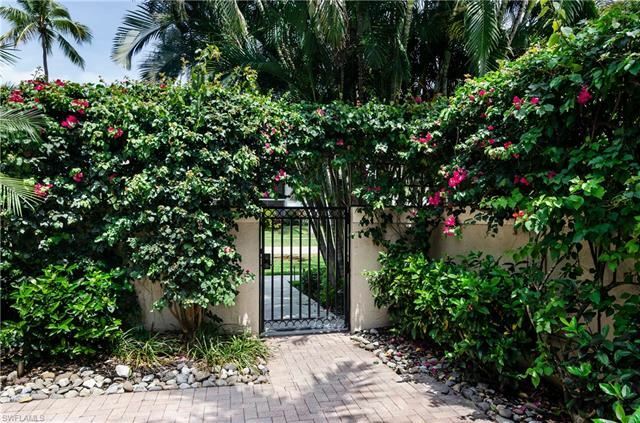 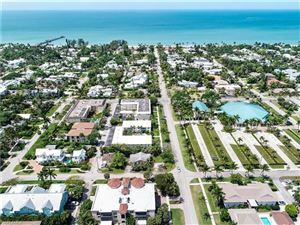 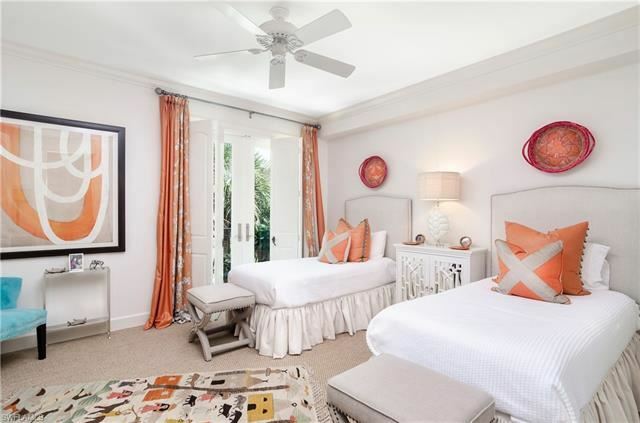 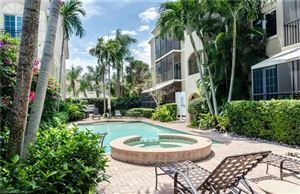 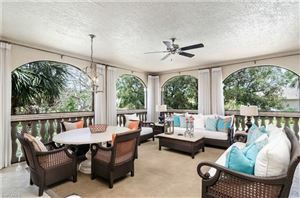 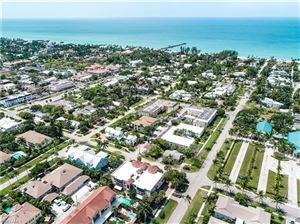 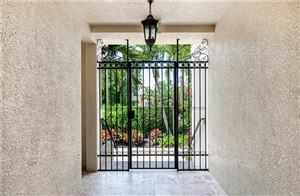 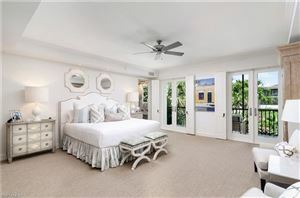 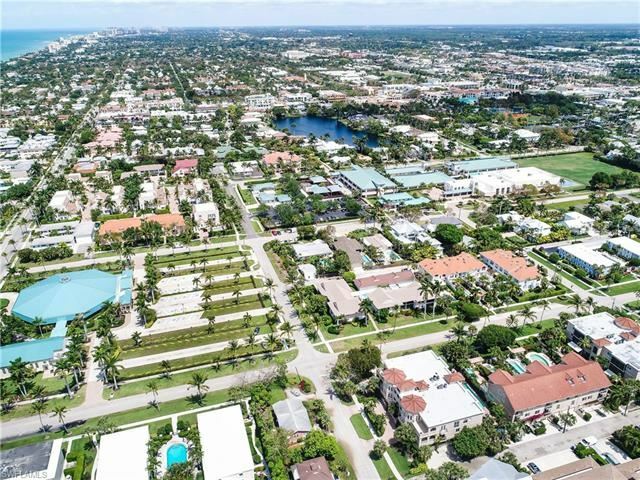 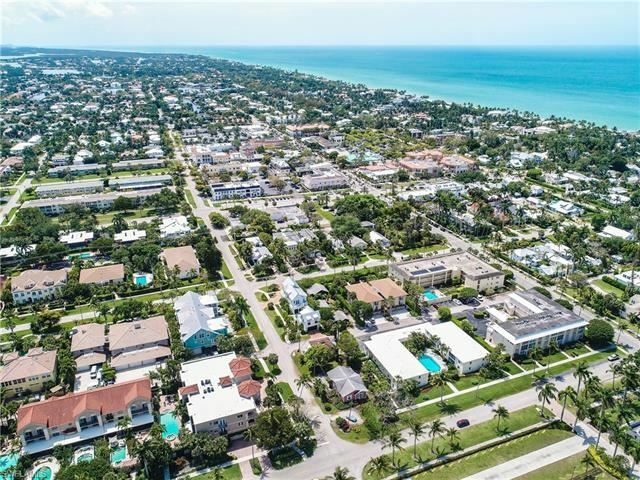 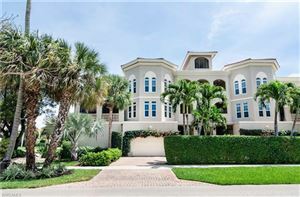 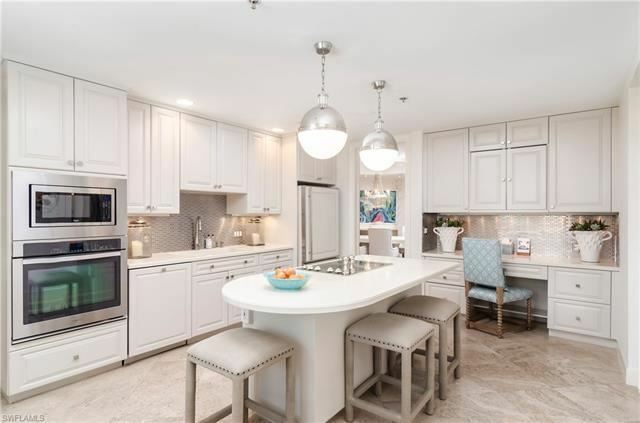 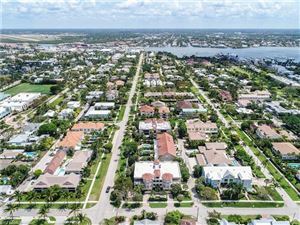 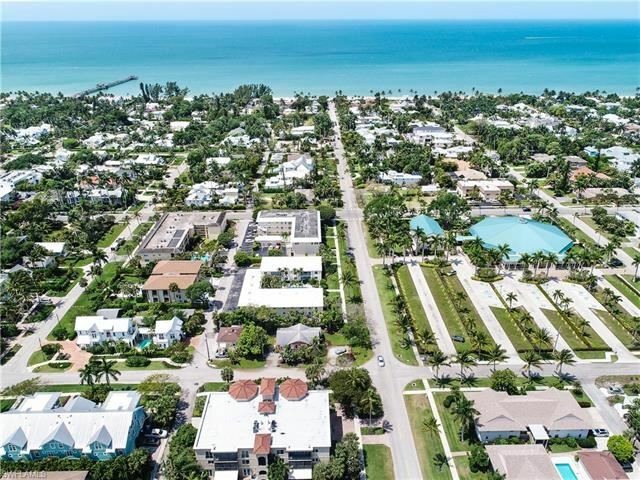 This is an exceptional offering in the absolute heart of Old Naples - near beach, historic Third St. S. + 5th Ave. S. Over 2,700 sq. 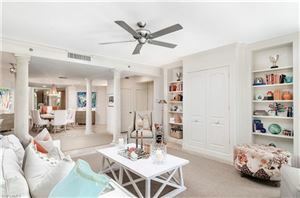 ft. living area all on one level...truly lives like a single-family home, with the ease & security of a condominium residence. 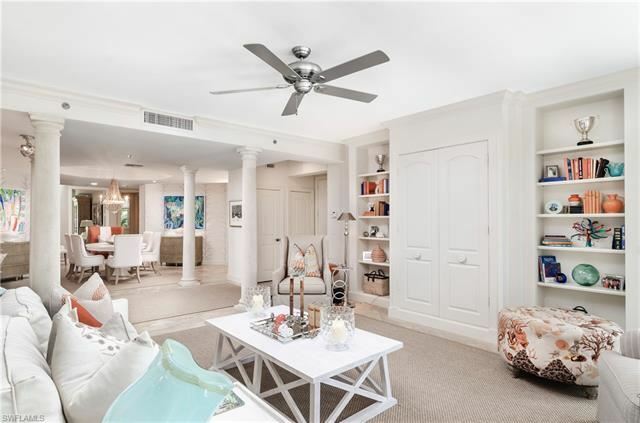 Appealing, classic Mizner-influenced architecture is a hallmark of Isla Mar. 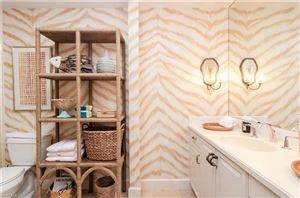 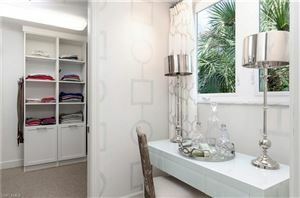 This is a coveted corner, end unit; there are no common walls with any other residence. 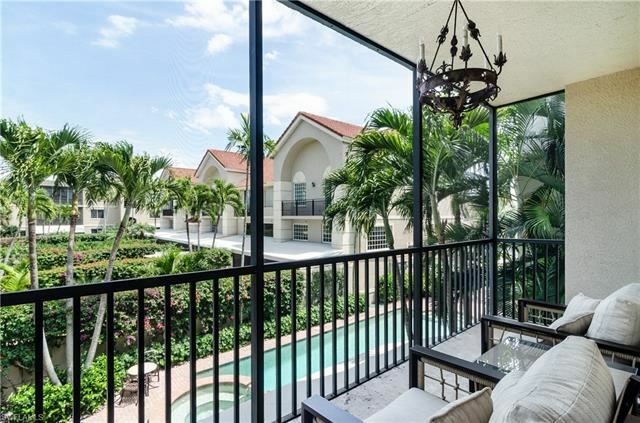 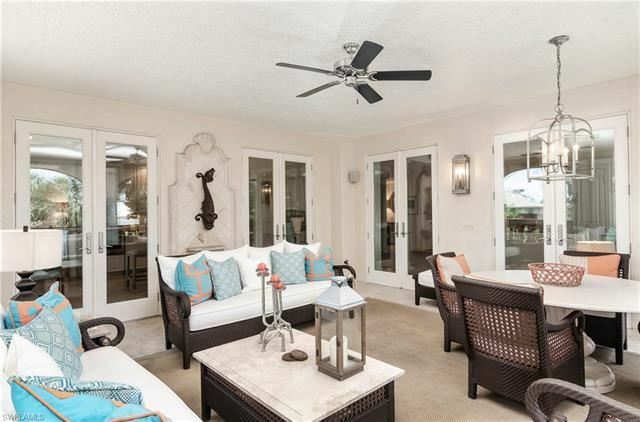 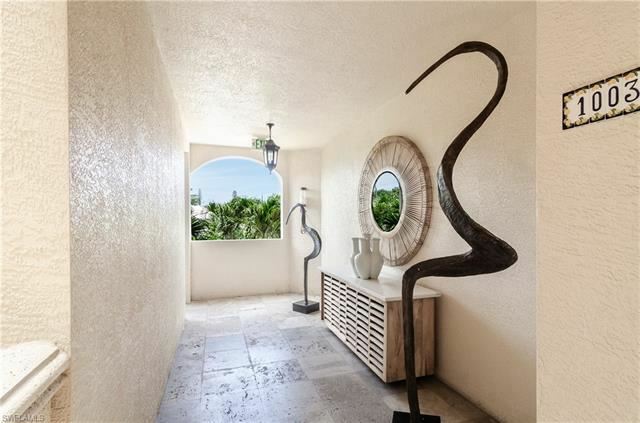 There are gorgeous tropical views from every living area, common space, and all bedrooms. The master suite features a fantastic 17' screened balcony, poolside (or retreat to the spacious screened veranda with lovely fountain). Great light - 240 degrees of sunny exposure - invites the outdoors in & bathes the entire residence. 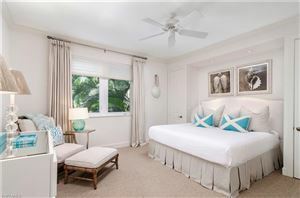 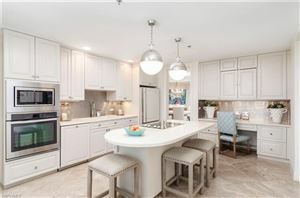 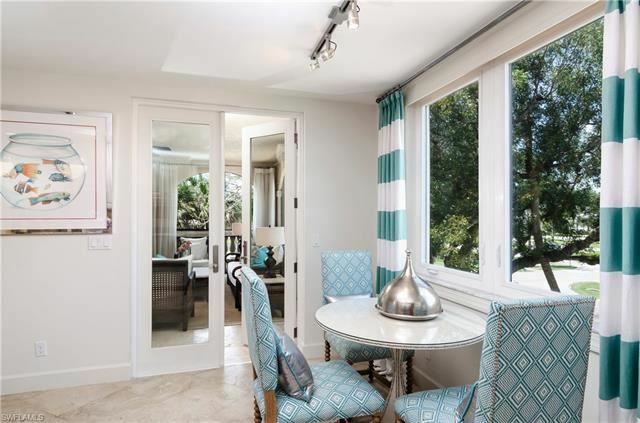 This is a professionally designed, renovated unit, with newer appliances, plus - so important for seasonal visitors - hurricane impact doors and windows (installed 2016), along with UVA (HVAC) protection. Offered fully furnished as a perfect retreat. 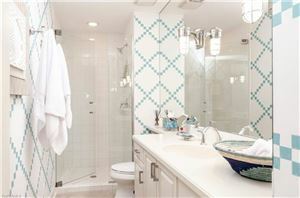 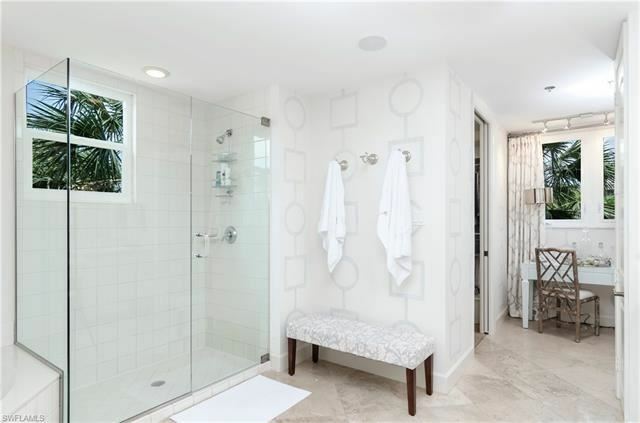 This residence offers a private attached 2 car garage & private driveway. The gorgeous pool/spa area is just steps away. Larger pets (and total of 2) are welcome - see remarks.